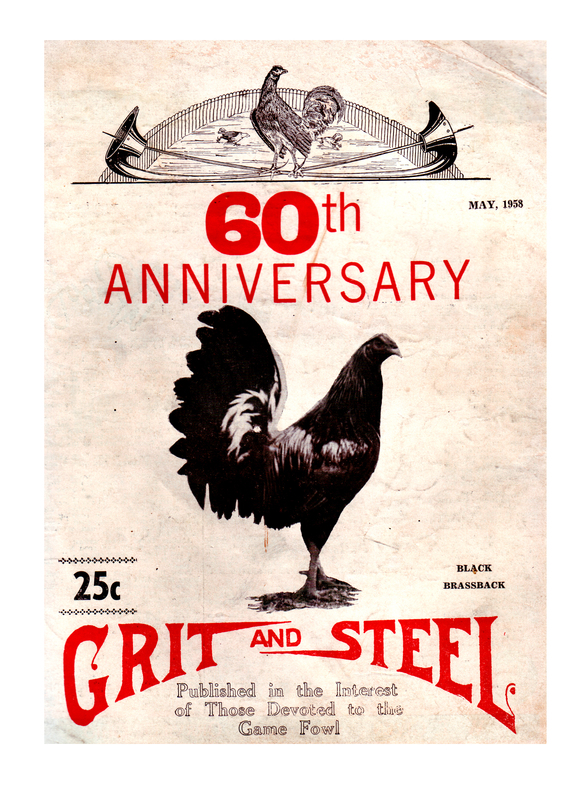 Thank you for visiting Sabong.net.ph Library! 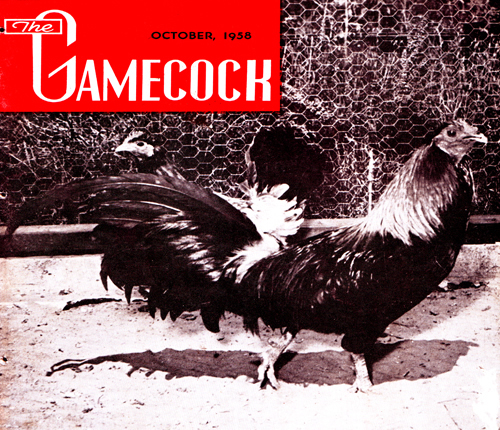 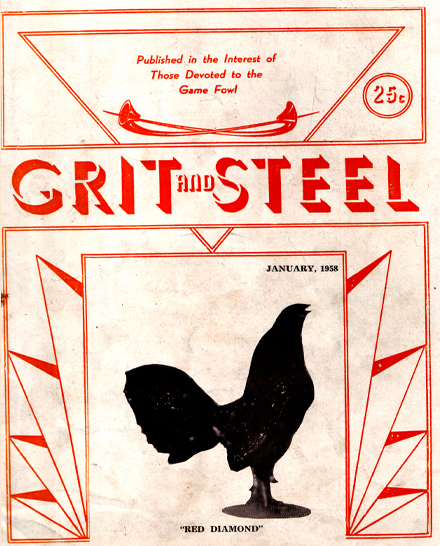 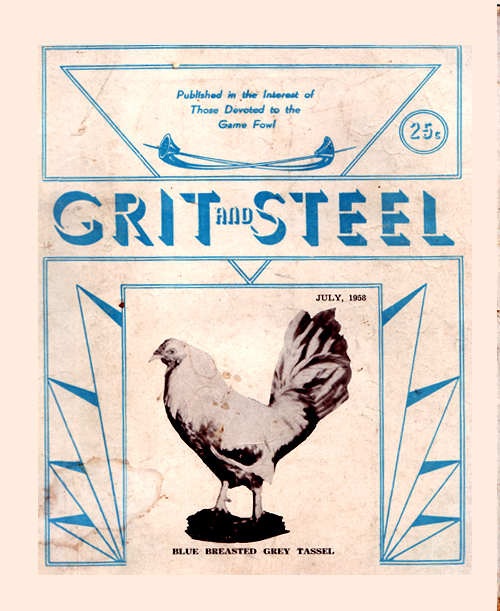 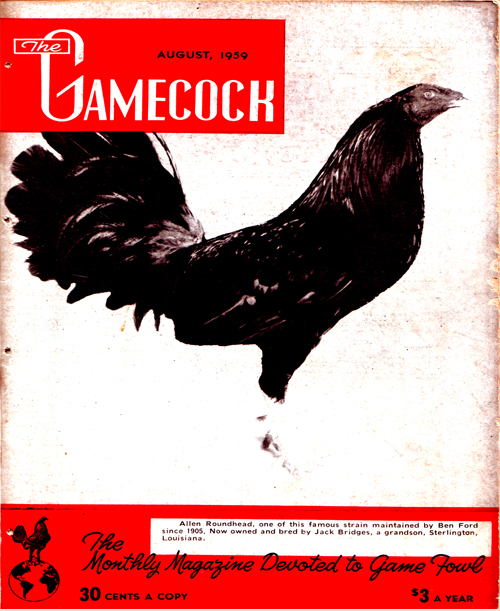 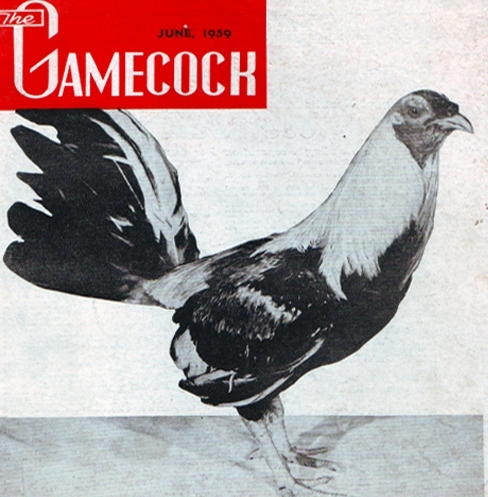 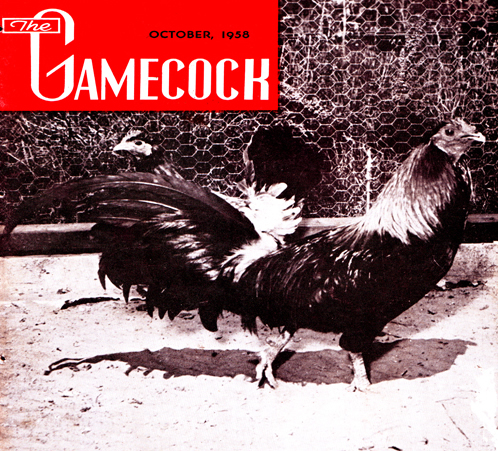 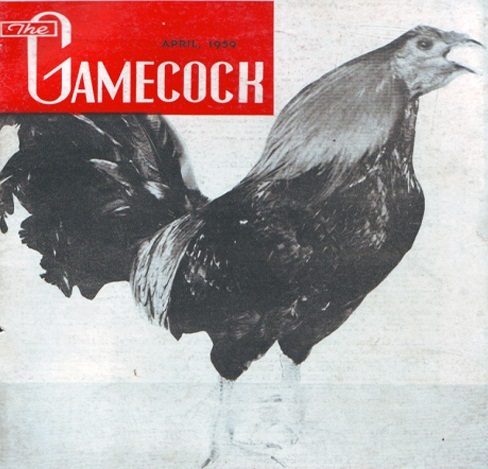 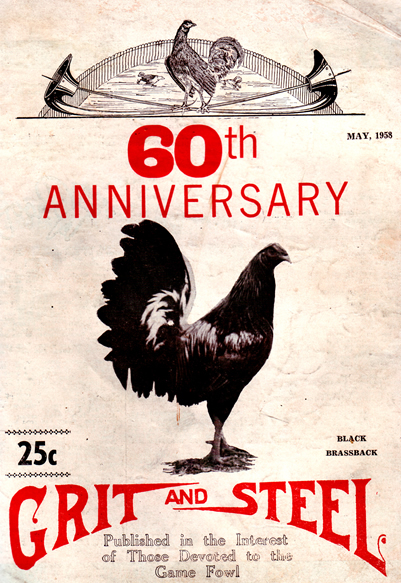 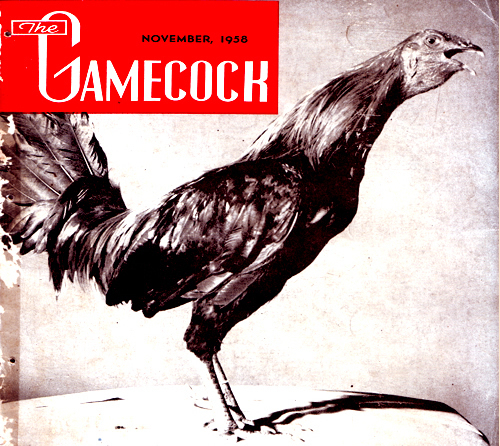 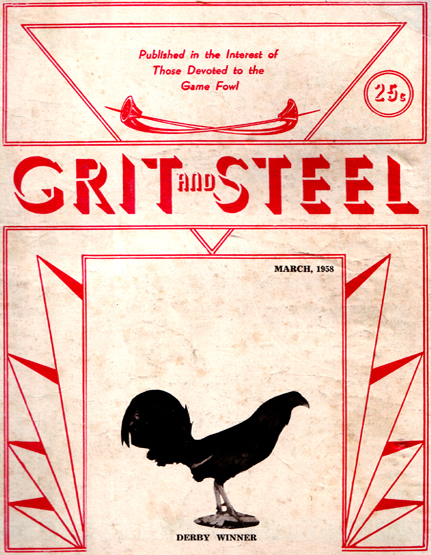 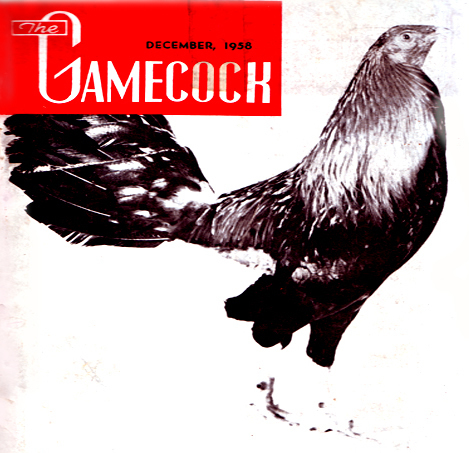 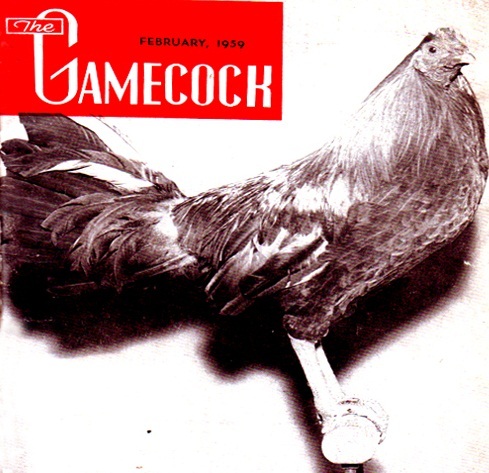 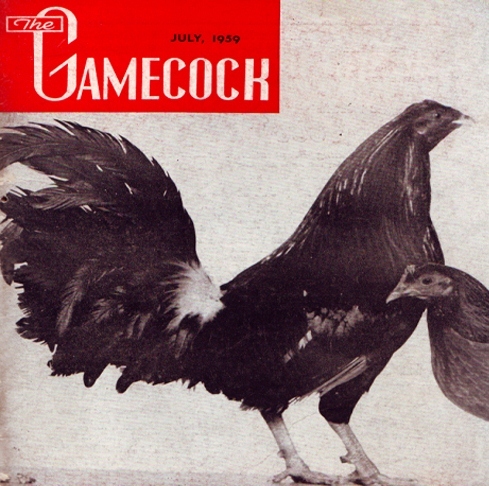 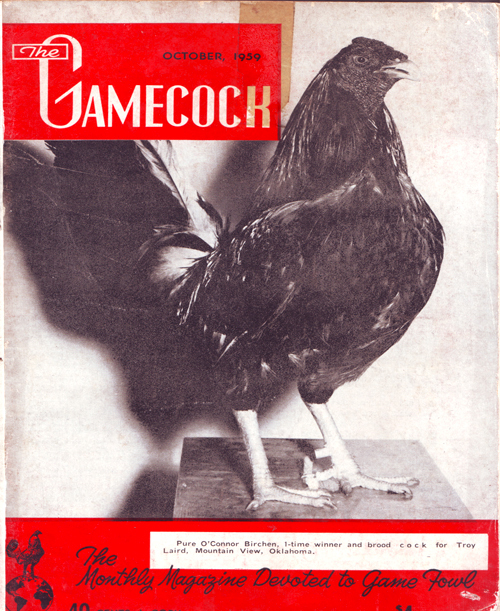 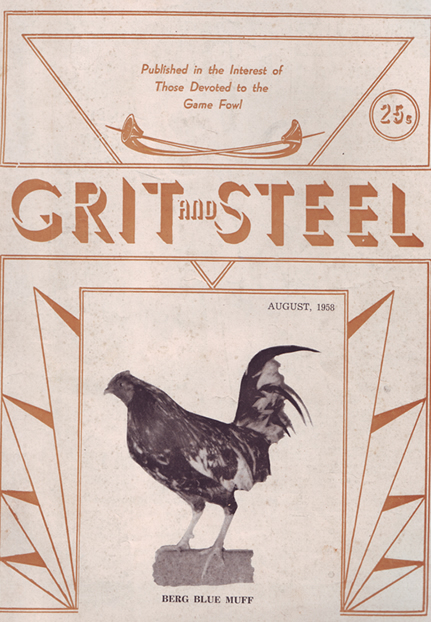 Flip through the collection of vintage publication on cockfighting and fowl-raising back from 1940's to 1960's. 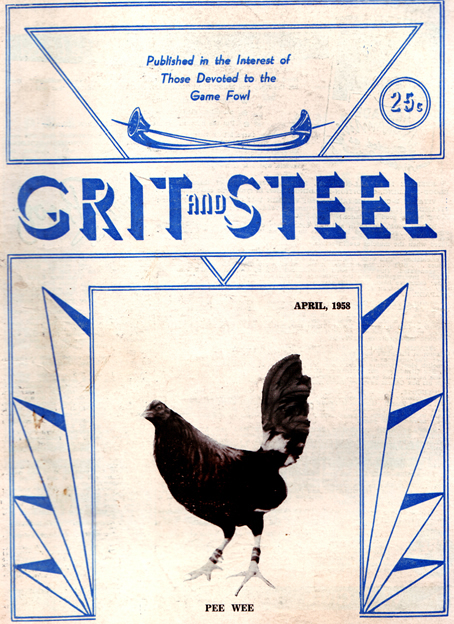 Click on the publication and new browser tab or windows will open. 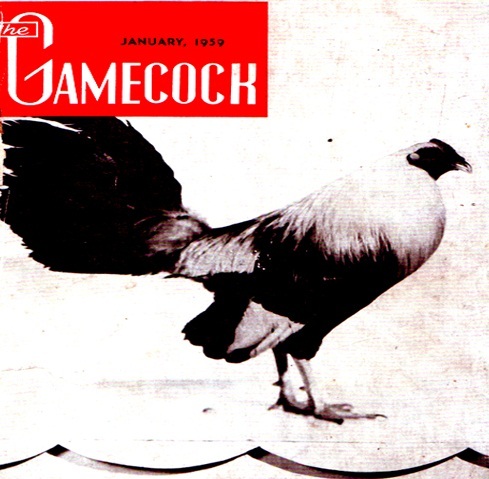 For comments or suggestions, email us at sabongdotcom@gmail.com. 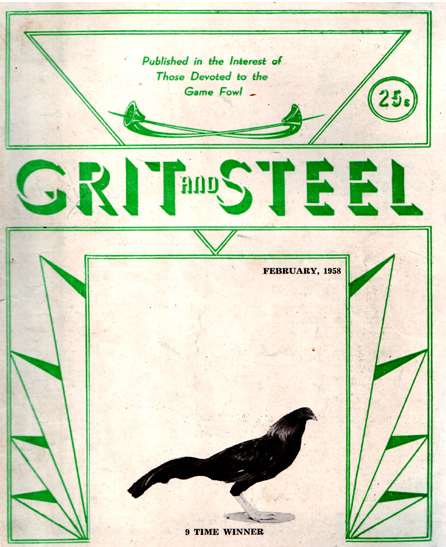 Note: Speed of the page loading depends on your internet connection.